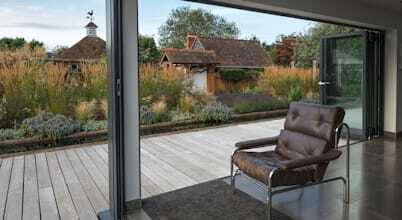 مصممون مساحات خارجية في Welwyn Garden City, Herts. 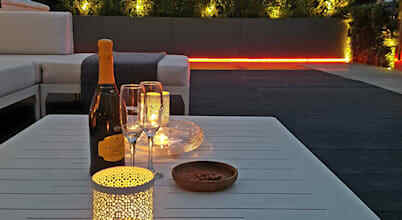 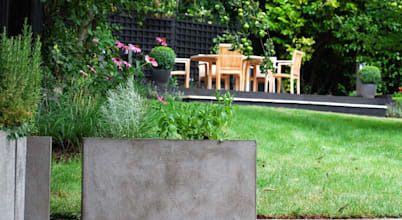 Cultivate Design is a fresh & innovative garden design practice working throughout London and Hertfordshire. 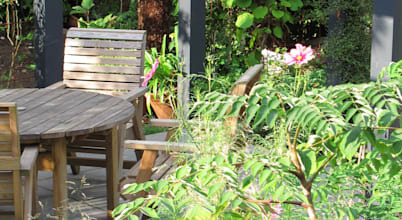 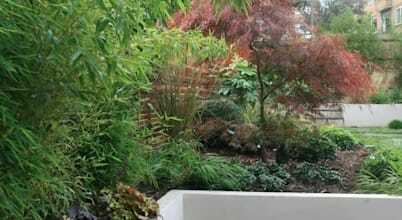 Jane Thomas Landscapes is an award winning garden and landscape design consultancy delivering bespoke gardens throughout Hertfordshire and London.